They hosted a great GPK mini-con last year during the show. 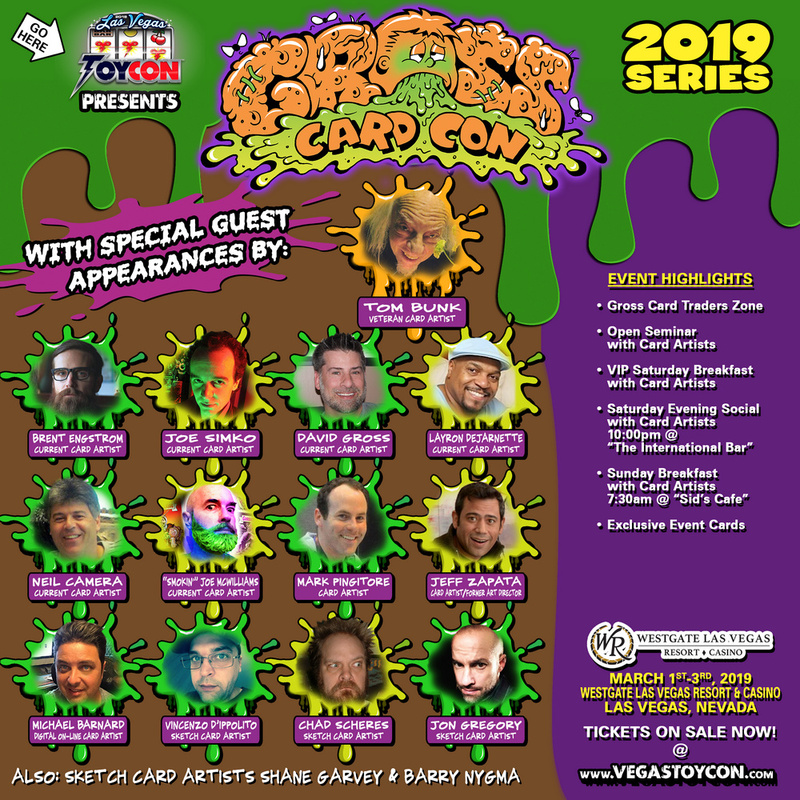 I haven't seen an announcement either way about another GPK con. Anyone have any news? This event was so much fun last year and I can't wait for the next show. Any information on the trading zone? Other than the hotel (which changed for this year), that was my only complaint from last time. I highly recommend this show. Meeting these artists was a great experience.